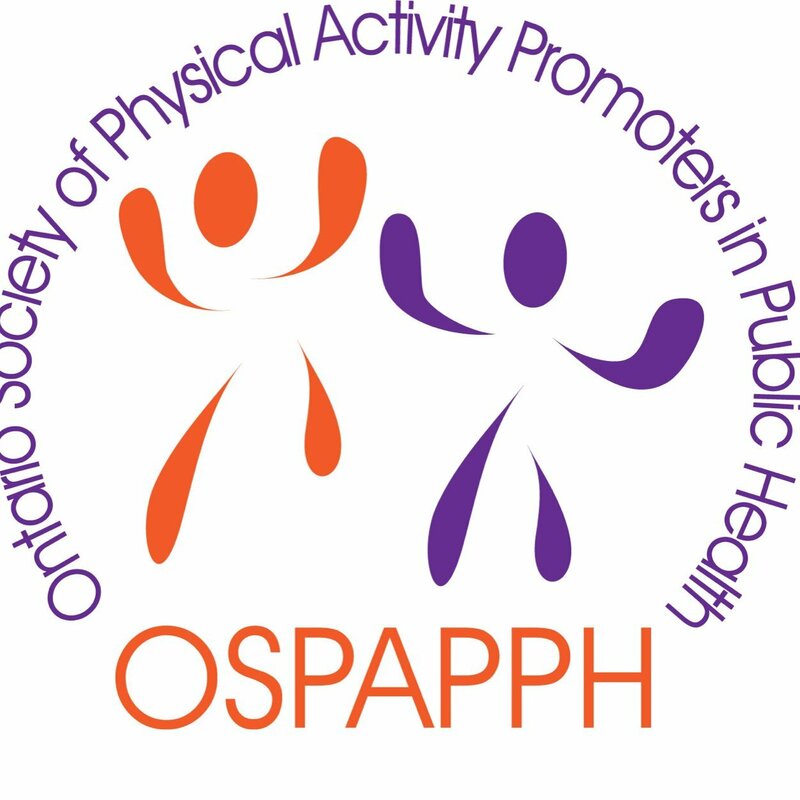 OPHA fulfills its mandate as an advocate for the public health sector by creating formally structured working partnerships with other independent organizations engaged in promoting specific aspects of public health. be granted membership with the OPHA at the discretion of the OPHA Board of Directors. Below is the current list of Constituent Societies of OPHA. Their representatives sit on the OPHA Board of Directors, and are elected to do so by their respective societies.